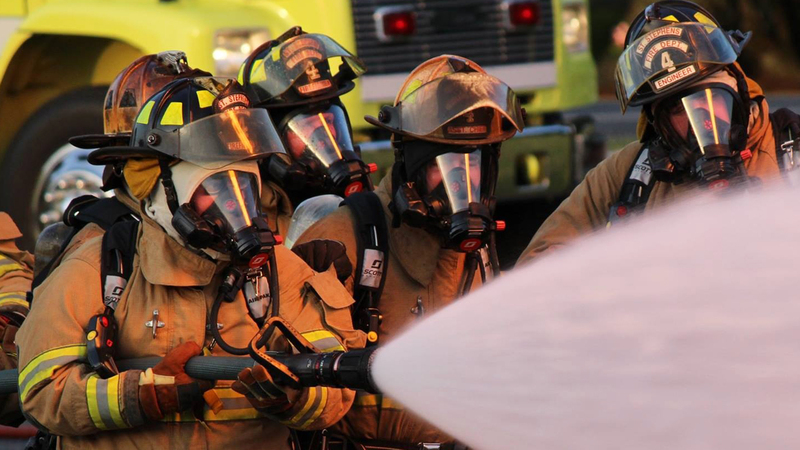 Kernersville, NC – Matthew McAlexander, a 19 y/o volunteer firefighter with the Piney Grove Volunteer Fire Department, in Forsyth County, passed away Tuesday morning as the result of being critically injured in a boating accident during the Fourth of July holiday weekend. Tragically, Matthew’s step brother, Joshua Rowley, 12 y/o, was also killed in the same accident. Local news media has been covering this story since word spread thru the community about the accident. This evening a local news station ran a story regarding Matthew’s service to the community and his choice of being an organ donor. Click here to view the story. 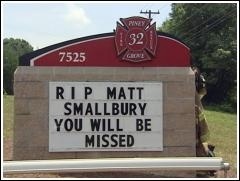 Matthew, affectionally nicknamed “Smallbury” by the Piney Grove firefighters, made a decision that most young people do not think much about or consider. His compassion and willingness to help others is evident thru his service as a volunteer firefighter and his decision to be an organ donor. On behalf of the staff and board of directors of the NCSFA, our thoughts and prayers go out to the Rowley Family and the members of the Piney Grove Fire Department. I pray God reaches out to you and helps you thru this difficult time.